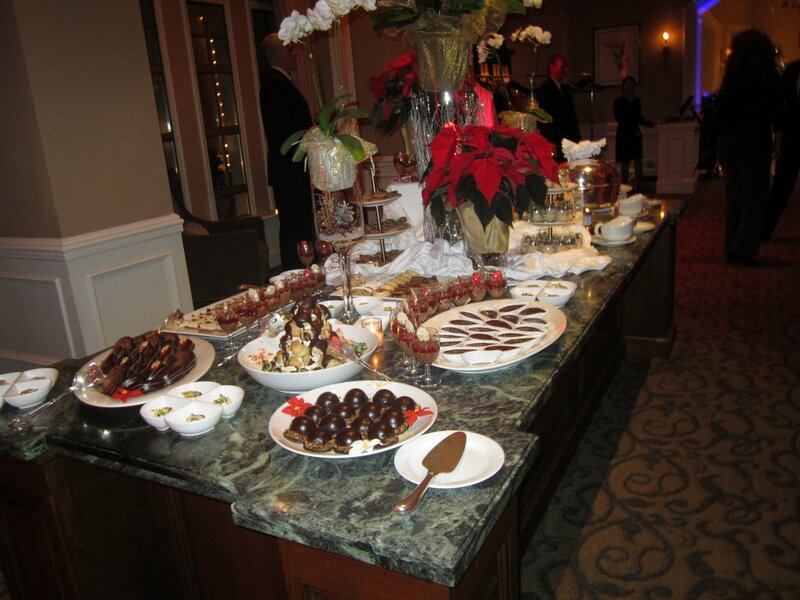 On November 23rd , I attended a wonderful holiday reception at The Sutton Place Hotel to kick off their “Home for the Holidays” fundraising initiative benefiting PALS Autism School. 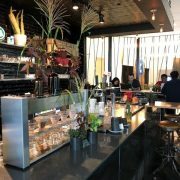 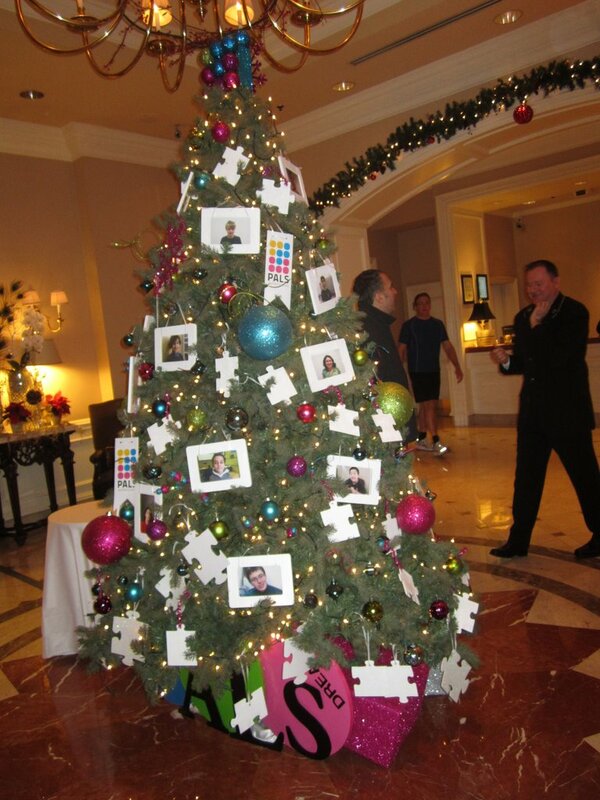 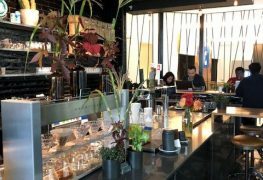 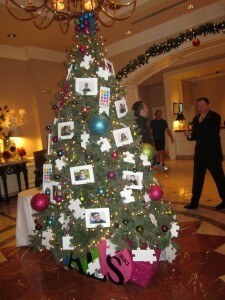 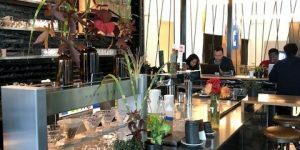 The hotel lobby was filled with a gallery of trees that were decorated by local Vancouver designers, stagers and retailers. 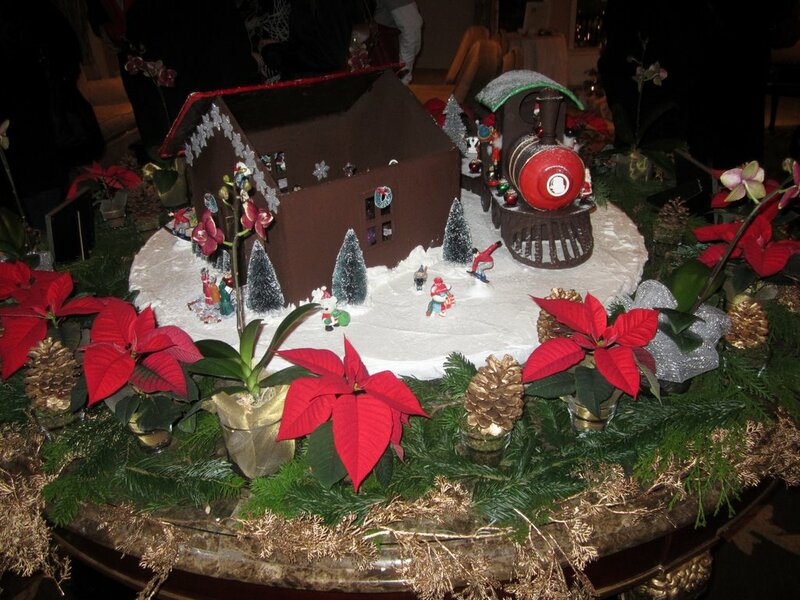 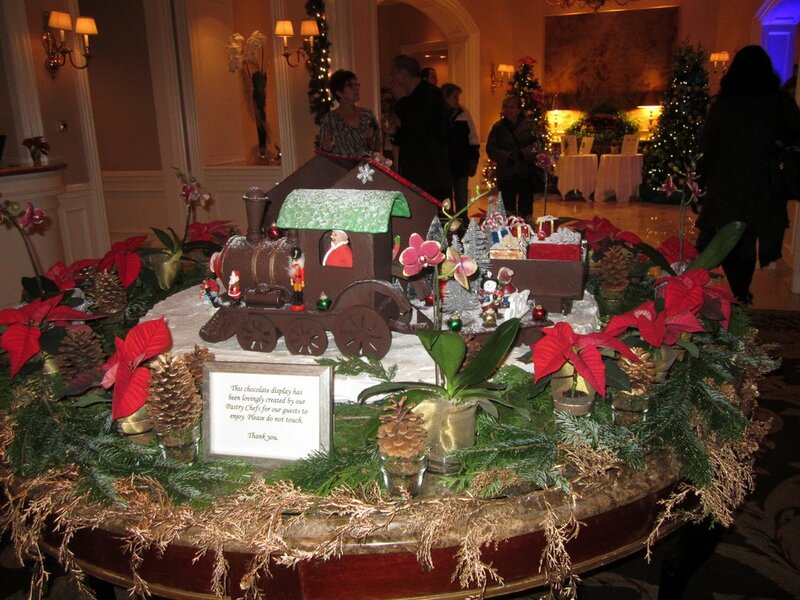 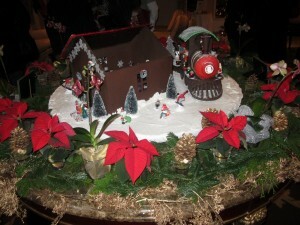 There were also large chocolate sculptures such as their chocolate train. 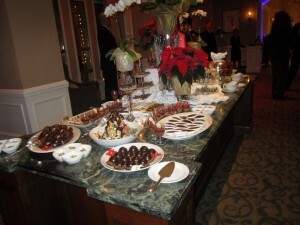 I enjoyed some tasty Hors d’oeuvres in Fleuri Restaurant along with a delicious array of chocolate desserts on their chocolate buffet.